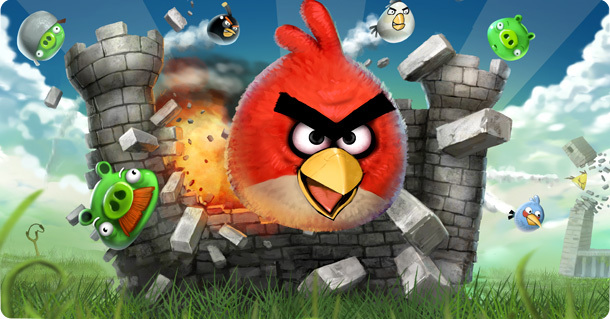 Do you love to play Angry Birds as much as I do? These are 24 pieces in the set, all are edible. Cost is $115 – aviable from artisancakecompany on Esty. 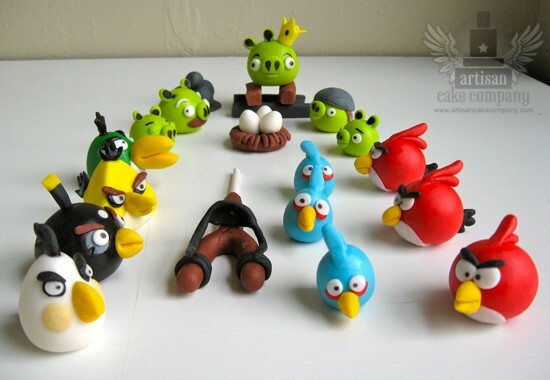 If you have never played the game the green pigs stole the bird’s eggs, so you shoot the above pictured birds from a catapult to try and destroy the fortresses protecting the pigs. It is a lot more fun than it sounds! To learn more visit Rovio.com.